We are a locally owned and operated business providing services of excellent quality for automotive repairs & maintenance in Newport. With our industry experience spanning over 10 years, we are a team of technicians who stay committed to their job, whether its day or night. We conduct all kinds of repairs, replacements, and servicing for all makes and models of cars. Our punctuality, precision, and sincerity have rewarded us with praises from old and new customers throughout Melbourne. 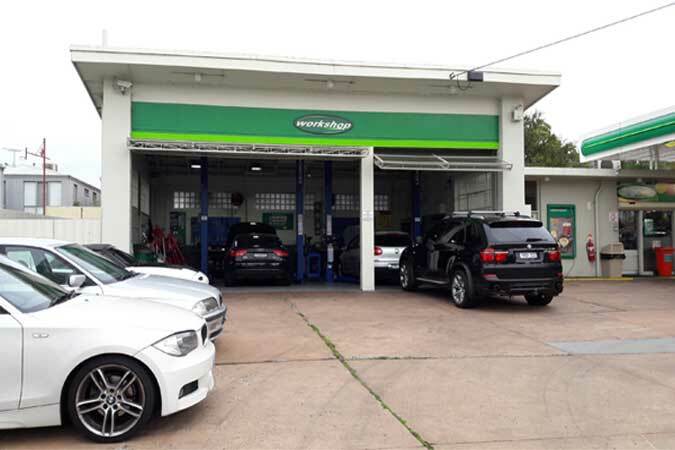 We are the specialists for Mercedes-Benz, BMW, Volkswagen, Peugeot and other European Cars. Our technicians can manage troubles related to both mechanical and auto-electrical systems of vehicles. We have developed a comprehensive training model for our mechanics so that they can learn about the technology. We have the credibility linked to our name for quickly fulfilling the motoring needs of the European car owners. Our auto-electricians are familiar with the complex inter-connection of the auto-electrical parts of the vehicles. The engine of your vehicle gradually starts to underperform and dissatisfy you in many ways, such as low fuel economy, increased noise, and so on. We service, repair & replace parts of the regular, performance, and custom exhaust systems in Newport and nearby areas of Melbourne. The vehicle has to undergo a roadworthy inspection, wherein the key components are checked, so that it can be proved safe for driving. Excellent. Stands out from the rest. Will travel far to have George take care of my car. 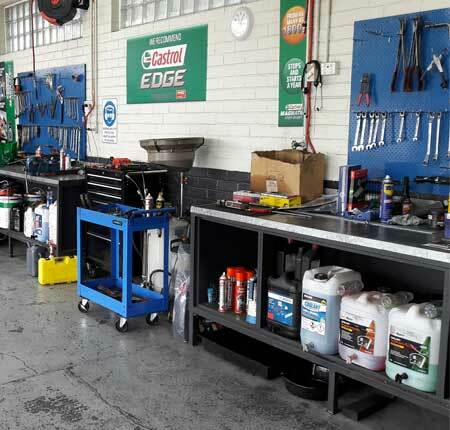 Great service, clean workshop, value for money.. Especially if you have prestige car, George knows how to give these types of vehicles the best service. Thank you for helping me out! George is a GUN! Knows his way around BMWs. Excellent work, my car has never run so good.